Hey guys! Don't forget to hop over to the Skyrim nexus and give Billyro your love and endorsements! The link is at the beginning of the description. Is there a patch for "Joy of Perspective" for this armour? 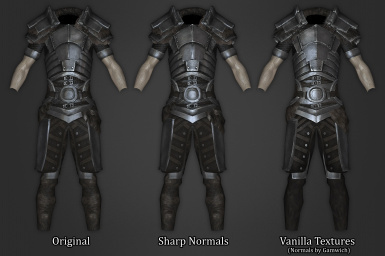 I remember the bloke who ported it over to SE had another mod that allowed you to see your body in ANY armour (modded or not) when you were in 1st but the SE version doesn't have that for some reason so your torso is invisible. That's odd considering this mod doesn't mess with skeletons like Joy of Perspective does, but for funsies I'll take a look into it for you. I am not SonicNinja, but I love you. Btw, been using this armor mod since few years ago. I loved every moment of using it, and it feels like best armor mod for me personally. Very immersive and good looking at same time. Easily the best looking armor mod for Skyrim. Totally endorsed. 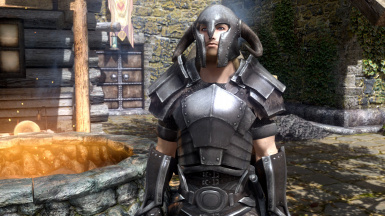 Great mod, any chance you could make this an Ancient Nord Armor replacer as a standalone? You have a dirty edit to the coin under misc items.I was looking in TES5Edit to see why my coins didn't have weight. Your mod switched the coin back to the original weightless value. Easy enough to fix by load order but you should fix this. If only one could remove the horns of the helm, hell or even leave them broken off, this set would reach PERFECTION!. 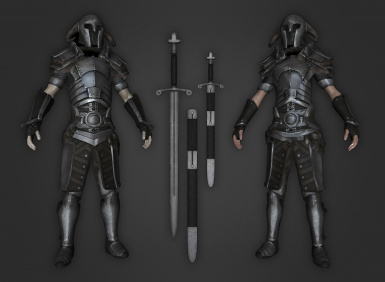 Even without that its my favorite armor set in Skyrim. Its practical, fits in perfectly and looks like functional set of armor. Couple this set with Billyro's Scottish claymore and one is sorted. Just curious but, why not just update the main file? First of all, the secondary options would be conflicting if you just added them all in. Secondly, not everyone wants the extra options. So basically, the same reason no one does. 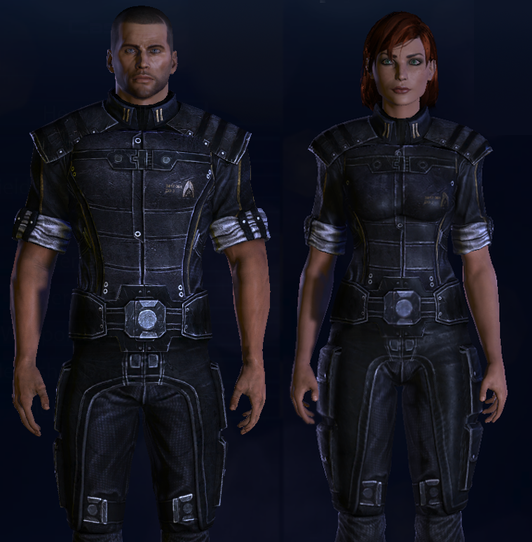 Armor looks great, but one question is it light or heavy armor? It's heavy armor, but, using Creation Kit 2 you can easily change this yourself with a couple clicks. It won't show up at the workbench so I can improve it. Any idea what the problem might be? I am fully confident that the recipe is there. Give me a little bit and I'll make sure. o.o Not sure why this is happened because I never had the issue...what version are you using?